This entry was posted in News, Beer, Porady on Sunday August 7th, 2016 by Jerzy. Home beer is getting more and more popular. As we give so much energy and involvement to this process, why not to go one more step further and also prepare an amazing look of the bottles? 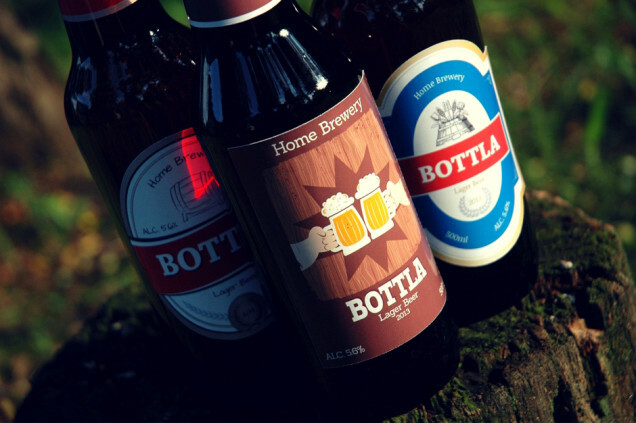 Stand out – impress others with your home beer!